As we gear up for the Vodacom Bulls' clash with the DHL Stormers, we are also preparing to fill up Loftus Versfeld for a good cause. The 31st of March is going to be an historic day for a number of reasons. All thanks to you, not only are we going to fill up Loftus Versfeld, but we are also going to help vulnerable schools in the Western Cape build sustainable water sources. We are also very excited to announce that Dewald Wasserfall will be entertaining us before the match. 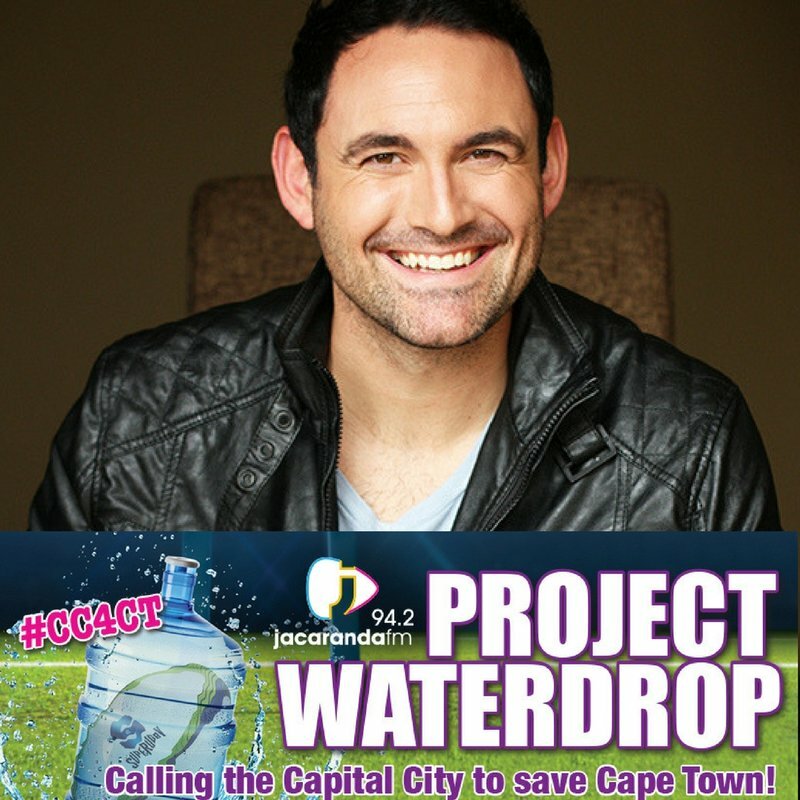 Please ensure the reference 'ProjectWaterDrop' is included when making your donation.